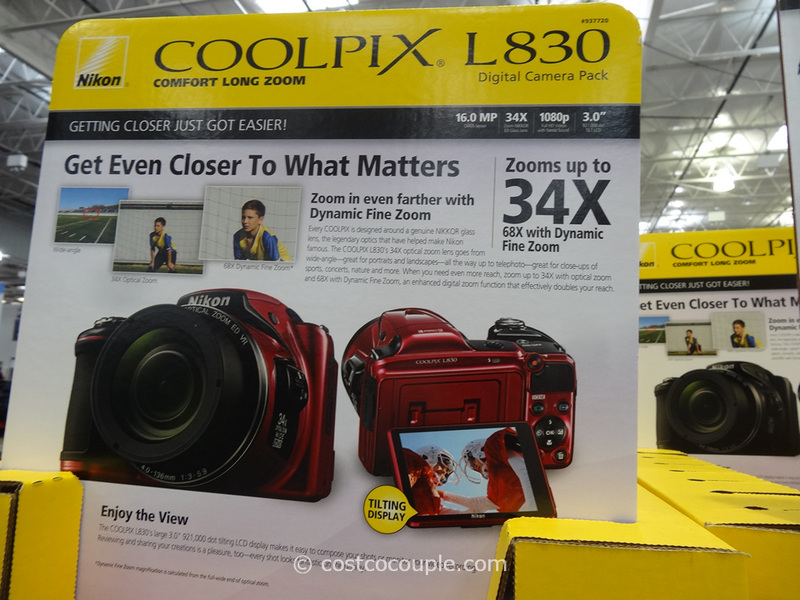 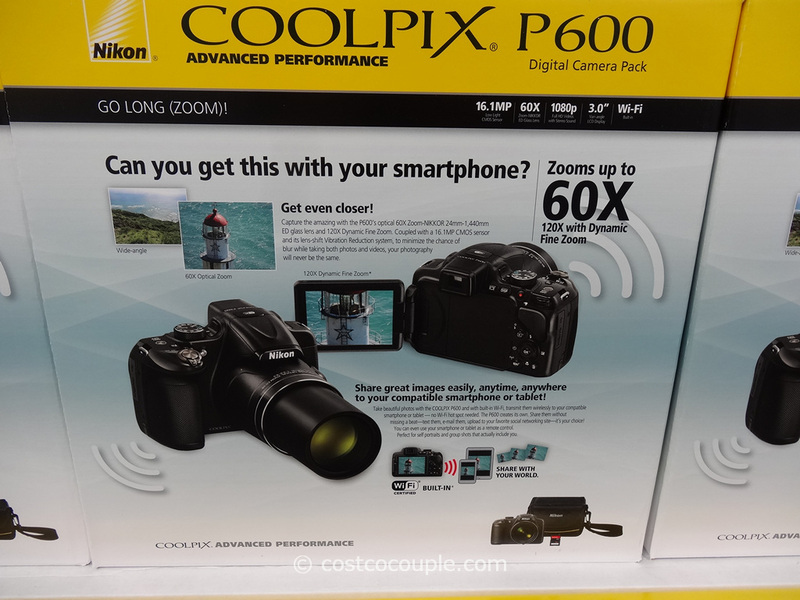 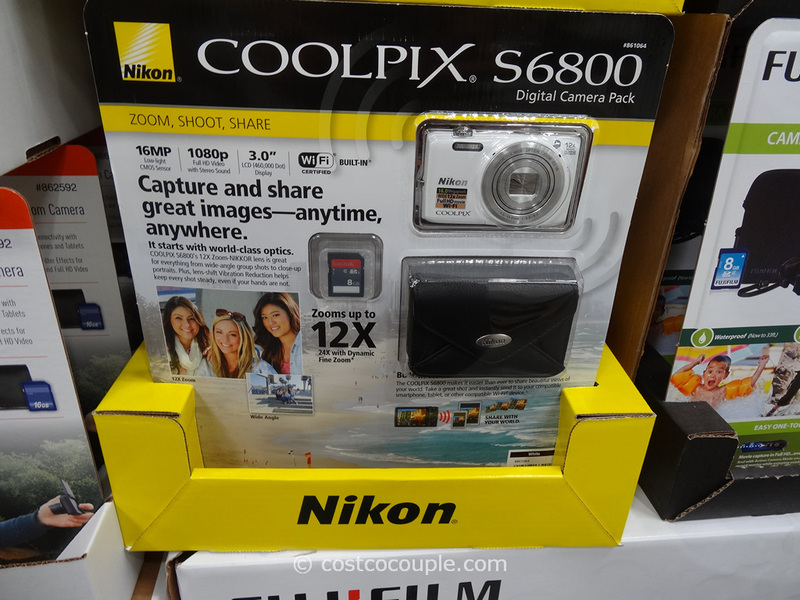 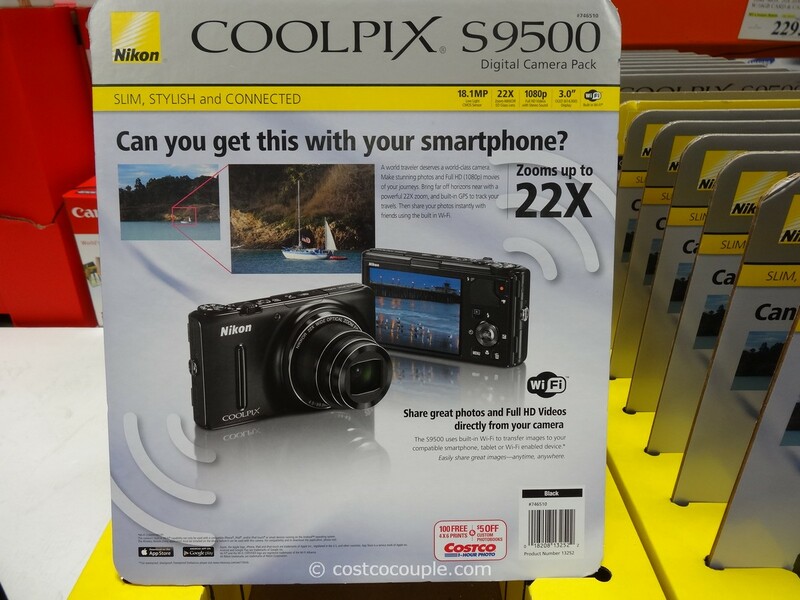 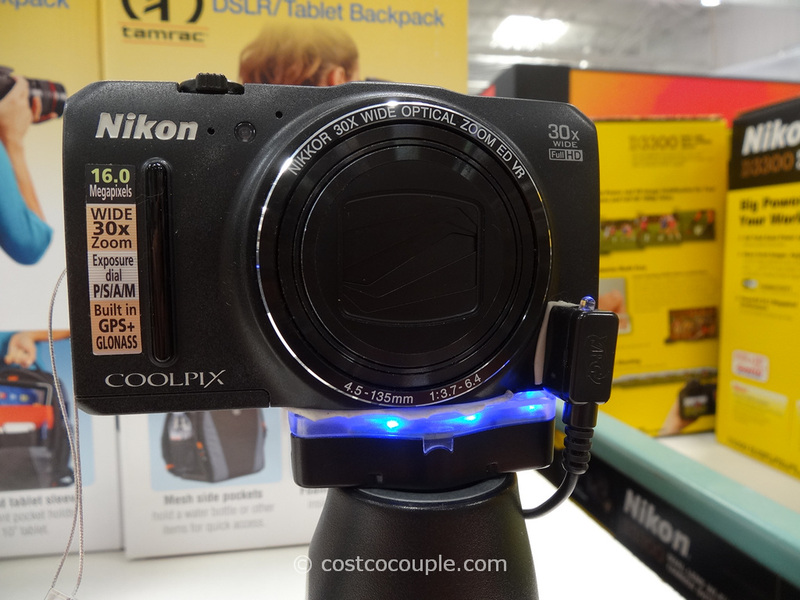 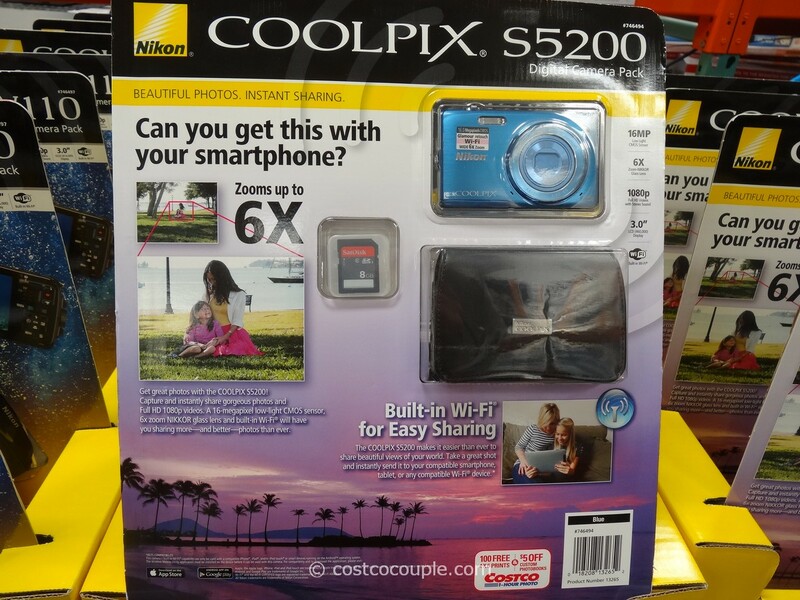 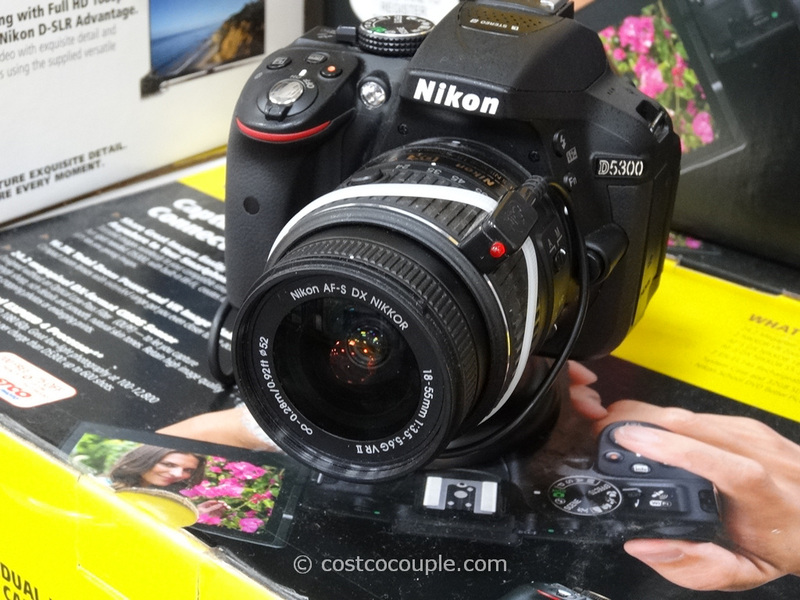 UPDATE 08/18/14: Spotted a $150 instant rebate for the Nikon D3300 DSLR Kit. 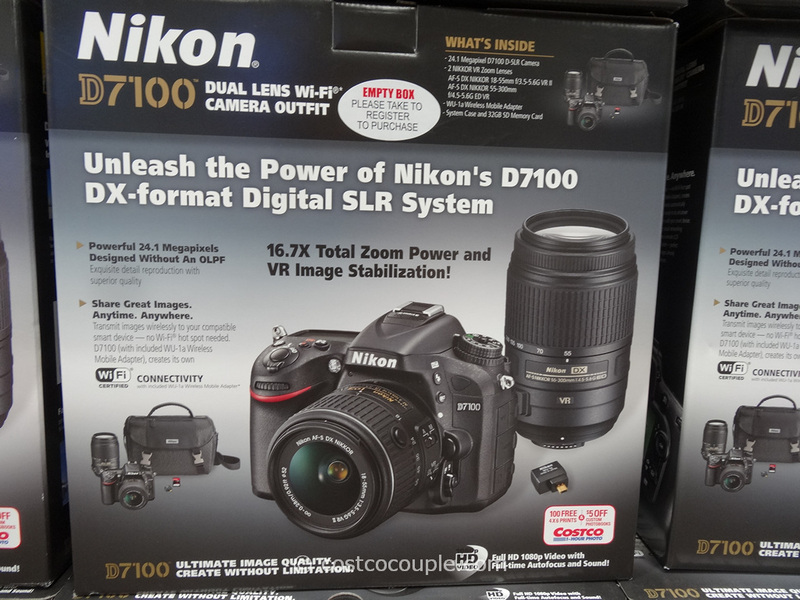 Price is $749.99 till 08/30/14. 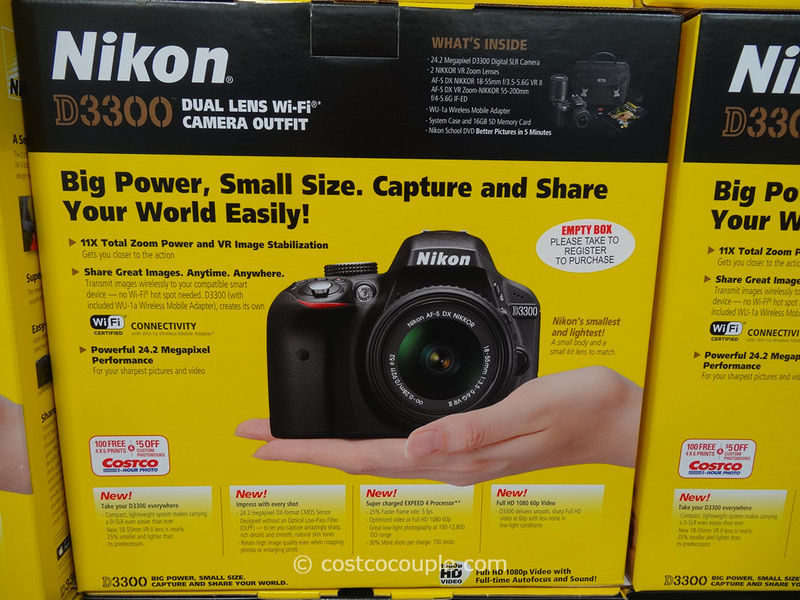 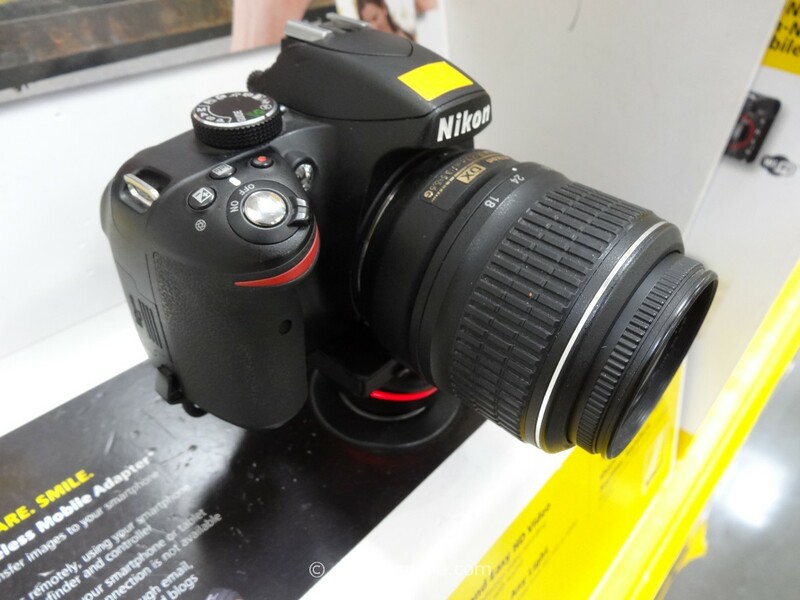 PUBLISHED 04/21/14: Capture images with a smaller and lighter Nikon D3300 DSLR.